These charming little creatures are designed and made with love by Melissa Lowry, the skilled hands at Milo & Ben. 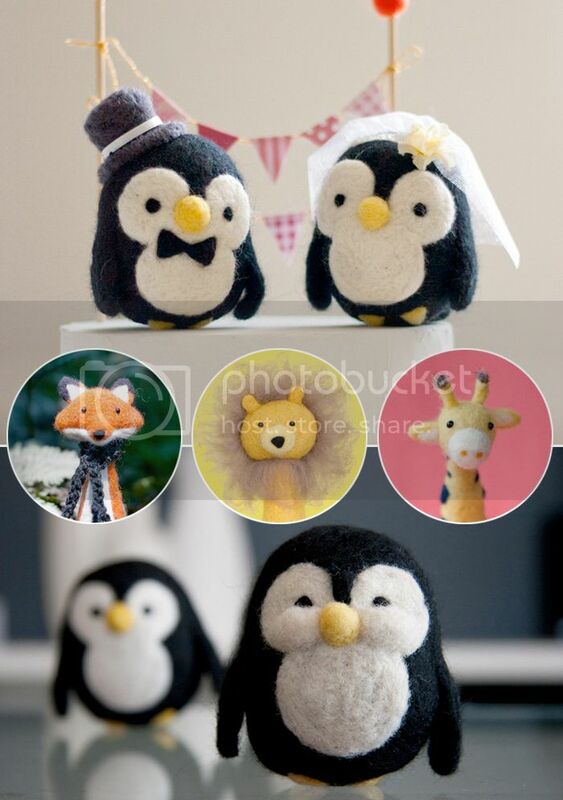 While browsing Etsy one night, she came across something that was needle felted and was immediately intrigued. "It caught my attention because it's almost like sculpting and it requires a lot of precision and detail. I immediately ordered some supplies and waited (impatiently!) for them. That night I made my first owl and loved it." These would bring so much happiness to any room, sitting on a shelf or on a side table next to a stack of books. And I love how each character has their very own personality. Gus and his chubby cheeks immediately stole my heart. Cute and lovable for everyone! 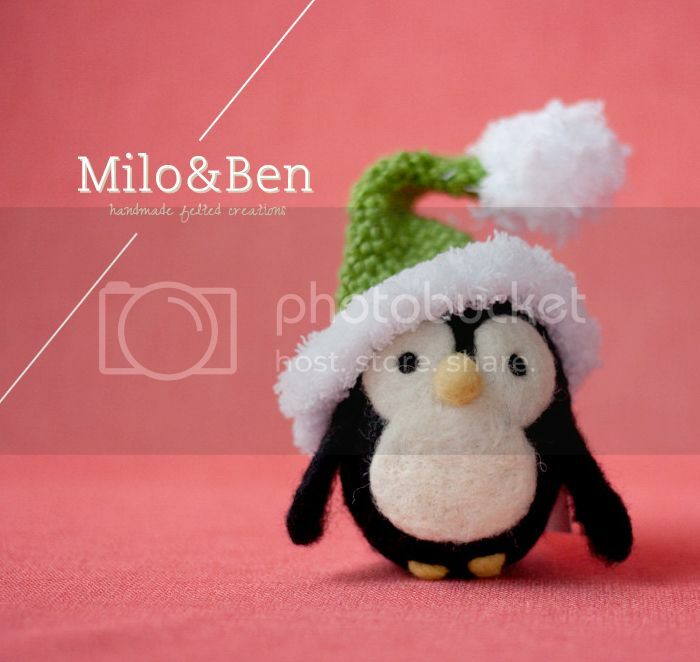 Make sure to stop by Milo & Ben and check out this cuteness for yourself! Those chubby penguin cheeks are just adorable! Those are the cutest critters ever! Too freaking cute!! Thanks for sharing. Also, I can't remember my password to my foodforthefresh email (eek! ), but just wanted to make sure that you got the giveaway package! Sorry it took so long! !